As Senior Vice President of HR and Business Operations, Jennifer oversees Axiom’s strategic human resource management planning. She leads all efforts for recruitment, benefit planning and administration, employee hiring and orientation programs, process improvement, data tracking, and operational management. She collaborates with Axiom’s project leads to create human resource operational plans in accordance with their area of work. She oversees all Human Resource activities to accommodate Axiom’s growth and meet the changing needs of our clients. 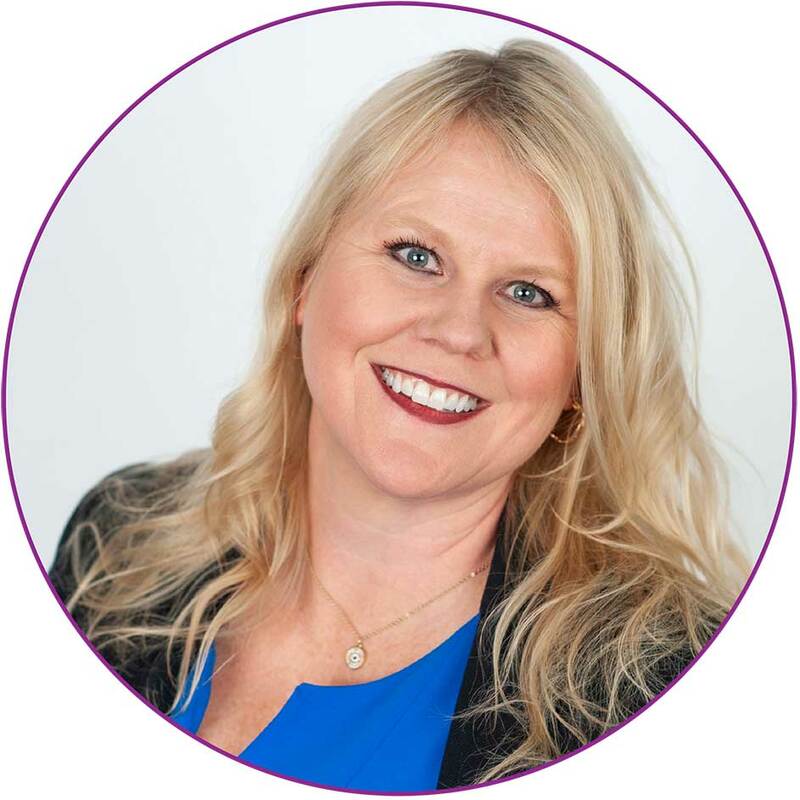 In addition, Jennifer supervises Axiom’s daily business operations, ensuring all practices are aligned with the strategic direction of the organization. She has a Master’s degree in Human Resource Management, and is a Society for Human Resource Management (SHRM) Senior Professional.